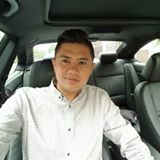 @ronaldsoo is on Carousell - Follow to stay updated! Hoyt Charger Hunting Compound Bow 1- Model - Hoyt Charger 2- Draw Length - 28-29 adjustable 3- Left handed bow. 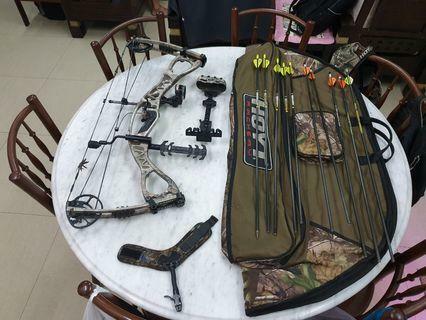 4- Hoyt soft Bow Case 5- Arrows - 10 pieces 6- Real Tree finish 7- Truball Trigger 8- 60-70 pound Price negotiable depends on what the buyer need as per the above package. Phone is in good condition only screen cracked a bit but still can be use. Price still negotiable due to the screen cracked.